UPDATED 8th FEBRUARY: On he advice of his doctors Barry Manilow has now postponed his New York City concerts which had been scheduled for February 10th-14th at Radio City Music Hall. He will now play the venue April 30th, May 1st and 2nd. 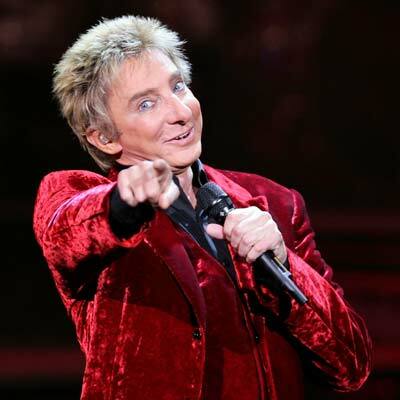 The legendary entertainer Barry Manilow is performing a limited number of concerts in UK arenas in May of this year, but has had to postpone his scheduled appearances this week at the Chicago Theatre and reschedule them for July.